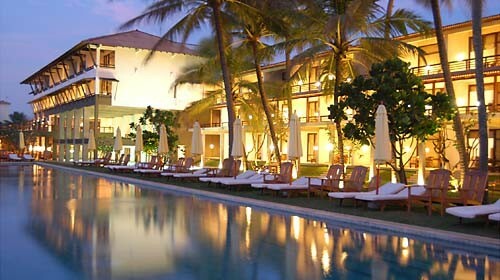 Framing the shoreline of Sri Lankaâ€™s western coast are pristine stretches of golden shores and Jetwing Beach, is an oasis of opulent comforts nestled along a belt of palm fringed shore. 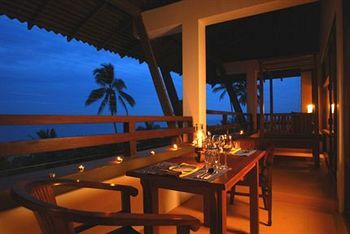 A testament to the inimitable design by Sri Lankaâ€™s most renowned architect, Geoffrey Bawa, we welcome you to experience luxuriant indulgence set amidst a breathtaking coastal setting at one of the finest Negombo hotels. 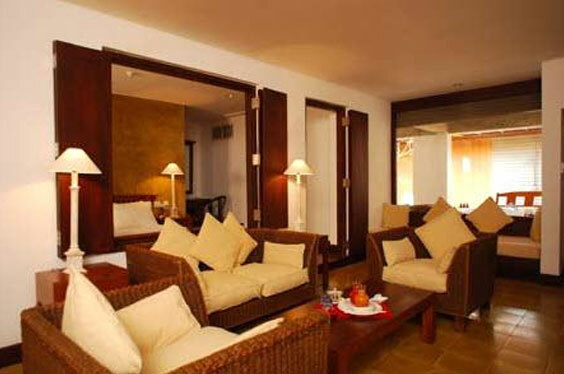 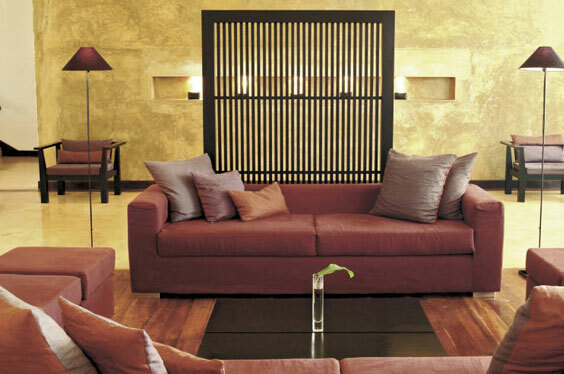 The Beach is a luxurious hotel set in a prime location in the centre of Negombo. 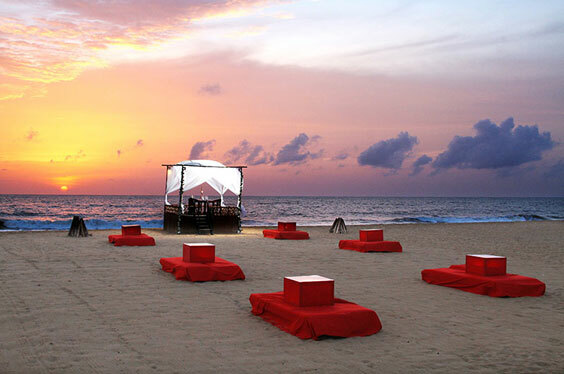 Negombo Beach is not far from the hotel.